Endings:: 6. King and Two Pawns vs. King and Pawn Endgame technique is something chess lovers usually don't like to study. IT may appear boring and sterile, of compared with openings and middle game. Of course only understanding the endings and how to play that delicate phase of the game, the beginner can improve their play. 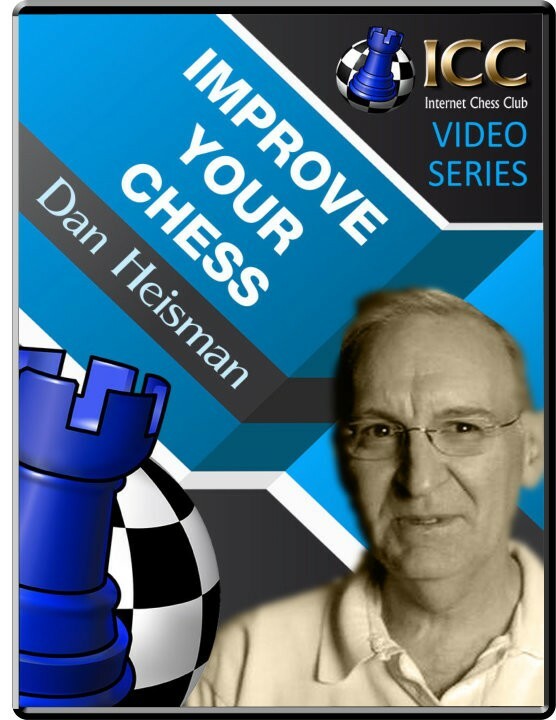 In this formative series, Dan Heisman starts from the basics, explaining how to approach the final part of a game. then NM Heisman goes on into his course on endings approaching more complicated topics, such as Outside passed pawn, Zugzwang, Philidor and Lucena, and various 'tricks' to improve your endgame technique.